This is such a cool and rare find. It’s not really in the best shape, but you can still make it out. 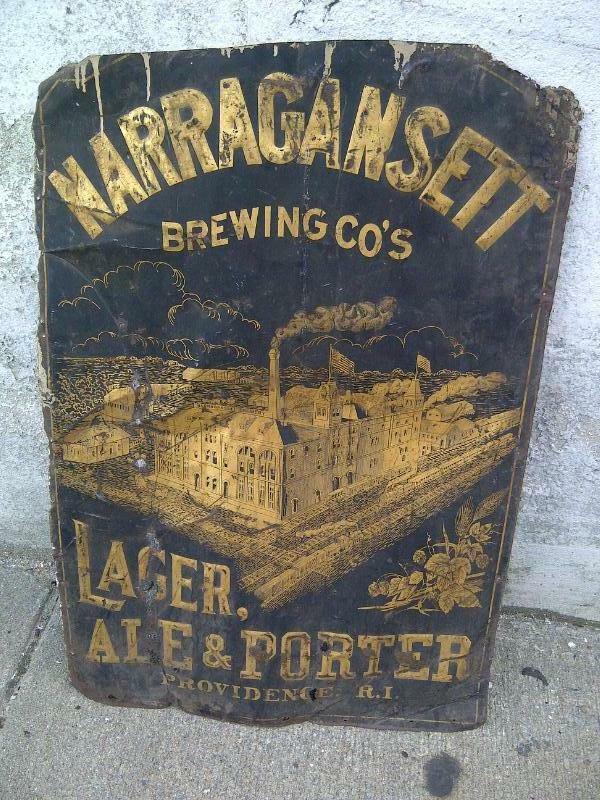 It’s an original brewery sign from the 1890’s advertising 3 beers they made at that time. Yes, they had lager, ale and porter back then. Bet they were all tasty too. You can see the image of the brewery pretty good. Notice the Providence, RI on the bottom. 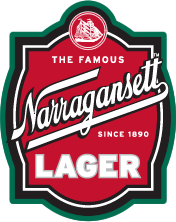 That’s because the section of Cranston where the brewery was once located (where Cranston Street and Garfield Ave meet today) was actually a part of Providence up until Cranston became a city in 1910.